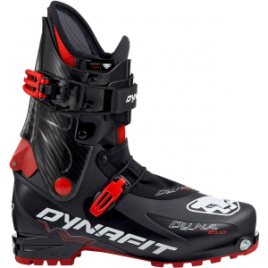 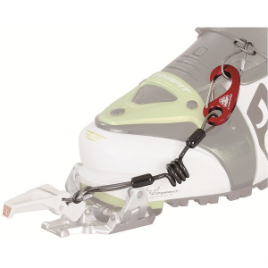 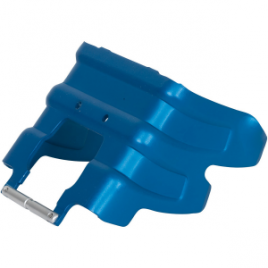 Sink your teeth in slopeside with Dynafit Crampons, and feast on snowy goodness. 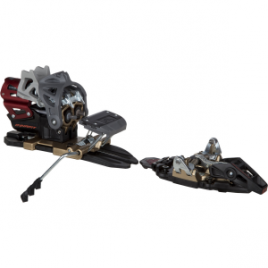 Strong, durable and tenacious, negotiate exposed, steep, and bulletproof routes with secure footing–and peace of mind. 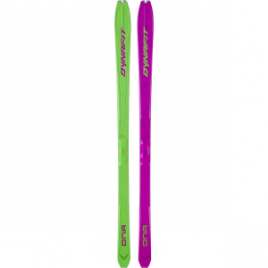 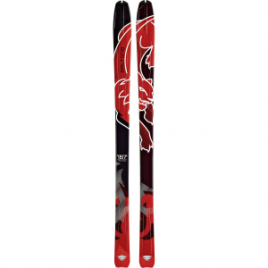 Being the more powder-oriented offering in Dynafit’s free touring line, the Hokkaido Ski comes at a width of 118mm underfoot, making it a veritable slayer of deep snow. 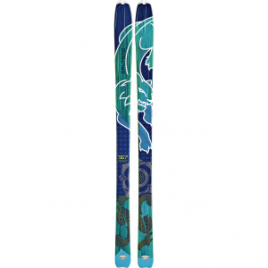 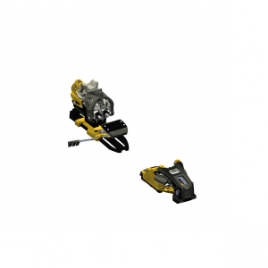 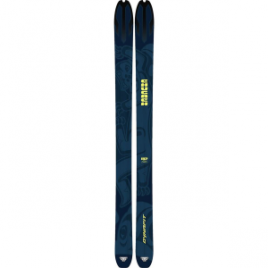 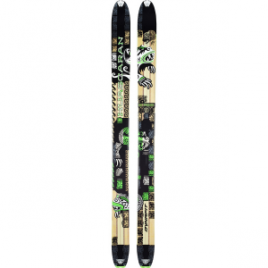 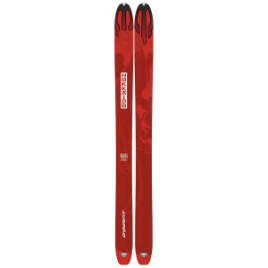 Designed with input from Dynafit’s North American team, the Hokkaido was built both to get up and down big lines with speed….